Unrefined sugar from Mauritius. 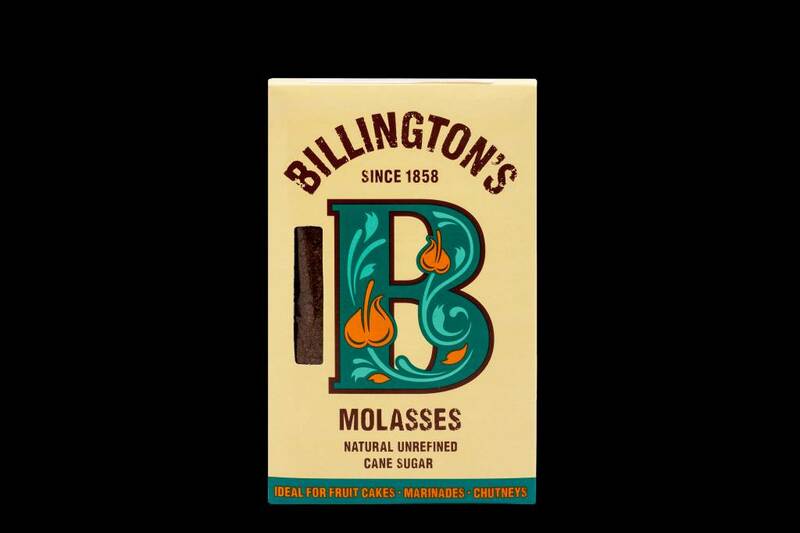 Ideal for espresso and Cappuccino.Die powerful variant of muscovado. The muscovado sugar comes from the island of Mauritius . It is a very dunkelen, unrefined cane sugar moist. The aroma of Muscovadozuckers is marked nutty and caramel. It forms by its natural moisture also a bitter Melassearoma. It is perfect for espresso & cappuccino and tea are in its flavors a delight. In addition, he is also ideal for baking. Complete for all variations in which sugar is to be tasted dominant. 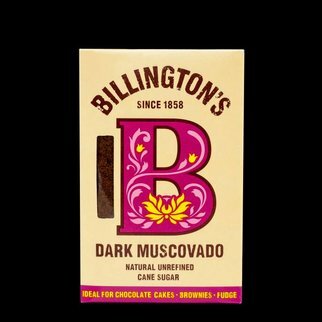 Muscovado is very aromatic, unrefined whole cane sugar, which is made from the juice of sugar cane and contains minerals such as zinc, calcium, magnesium and phosphorus. If you are the sugar once fixed and can no longer be portioned, it simply put together package in a bowl and cover this a damp cloth overnight from. The sugar then takes his natural moisture again. Muscovado Dark "The espresso sugar"
Muscovado Light "The espresso sugar"
Ständig sind wir in aller Welt unterwegs um unser Sortiment für Sie zu erweitern.